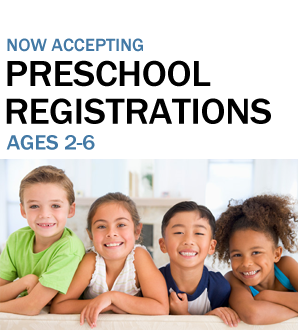 The Sussex Wantage Pre-School Learning Center is a classroom where learning is occurring at all times. We provide the children with a rich and varied program that prepares them for their future school years and their future life by giving them a positive attitude towards learning, school, people, and themselves. Please Contact Us to Schedule a Visit To Our School! Sibling Discounts Of 30% For Second Child. Your Child DOES NOT Have To Be Toilet Trained. 15 Day Grace Period For Tuition Payments. We are dedicated to the well-being of children. We provide the best curriculum and training to help your child prepare for the future. We go out of our way to provide the best environment possible for learning.